Get Used! Quality-Tested and Inspected Used 4x4, Auto and Truck Parts. 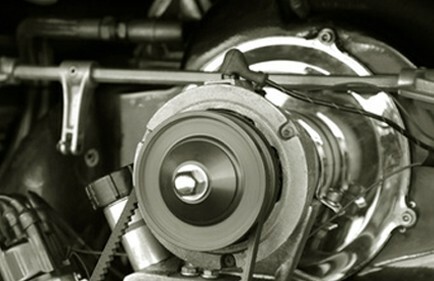 North Verde Auto Salvage is your top source for used auto parts in the Treasure Valley. We offer recycled 4x4 parts, quality tested and inspected engines and transmissions in Eastern Oregon and surrounding areas. Order parts by phone, search parts online, or visit our 17 acre facility. North Verde Auto Salvage is a full-service auto recycler. Give us a call and we will pull the part you need and have it waiting for you.